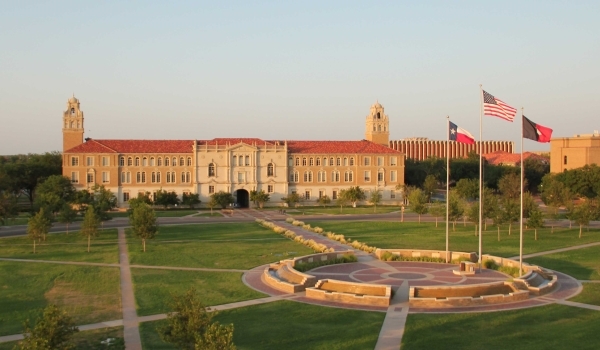 The Department of Applied Linguistics at Lesya Ukrainka Eastern European National University has launched a collaboration project with Texas Tech University, USA. In an attempt to better connect our undergraduate students to a global community, the students of the two Universities will exchange papers on ethical issues in engineering. Among the main engineering/technology topics are oil fracking, drones, robots, self-driving cars, ethical computer hacking, etc. Students describe the technical side of the issue and then consider the ethical implications of the technology. The students will exchange and then comment and critique each other’s papers. Beyond the basic exchange of papers, the project partners are considering setting up an on-line journal for best student papers. ← Bachelor’s degree: this mission is accomplished.